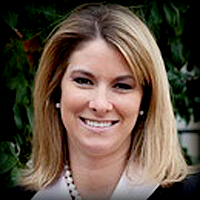 Tune in Today and Tomorrow - Sarah Scarbrough, Ph.D.
Last week we discussed reasons why felons fail after they are released from jail or prison! It was established that it is really much easier to fail than it is to succeed! But, despite the odds, change is possible! I have witnessed it first hand many times! There is nothing better than seeing the wonderful turn around! When society and statistics say “no way,” the odds are beat! In my last blog, you met Aziz! To learn more on Aziz, watch Mark Holmberg’s interview on him by clicking here. As demonstrated in Mark’s clip, you will not want to miss the powerful shows featuring Aziz and many other men who are following suit to change their lives! 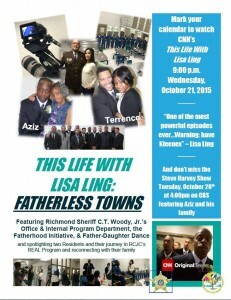 Be sure to tune into The Steve Harvey Show TODAY – Tuesday, October 20, 2015 at 4 p.m. on CBS. 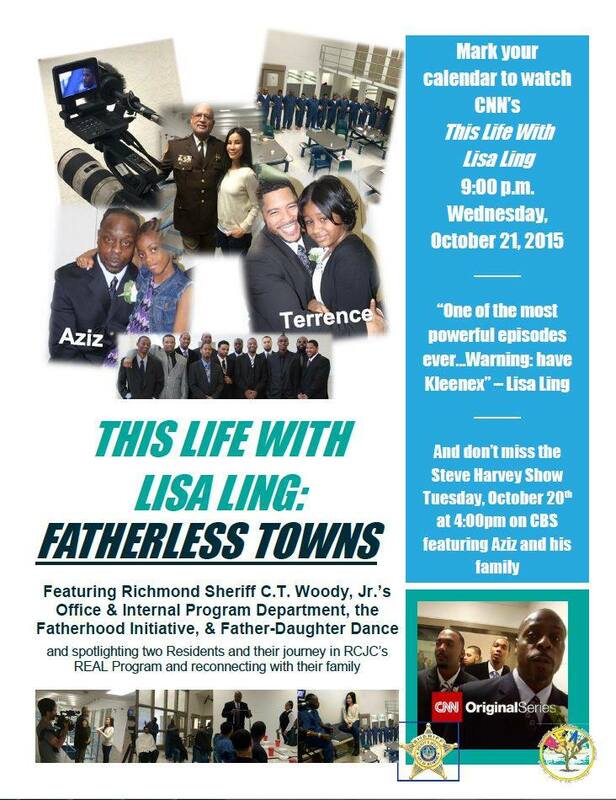 Then tomorrow, Wednesday, October 21, 2015 at 9 p.m. on CNN to watch This Life With Lisa Ling. 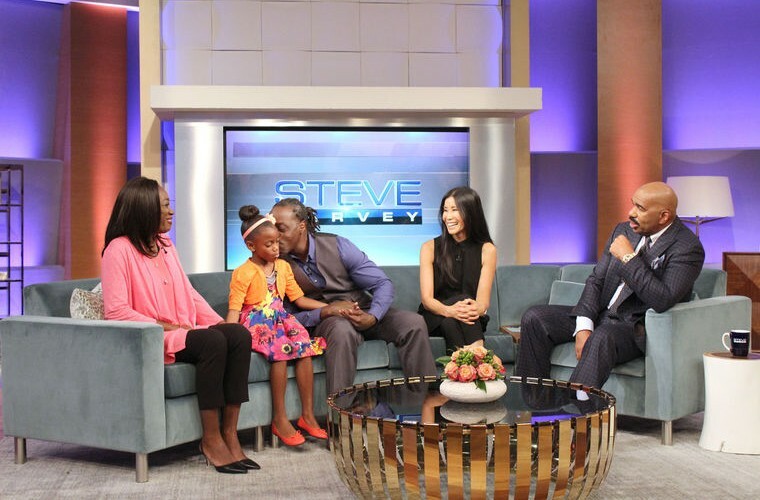 I watched the Steve Harvey Show and I was so proud of Aziz Scott for his accomplishments. I&apos;ve spent time with Aziz and I knew the struggle he was having but he stayed strong because he wanted the help that the program was providing. The funny thing is that this is just the beginning by no mean this is happily ever after. It&apos;s a long road ahead of him but I&apos;m confident that Aziz has the tools and the will to enhance the quality of life for his family. I know what the program is still doing for me.